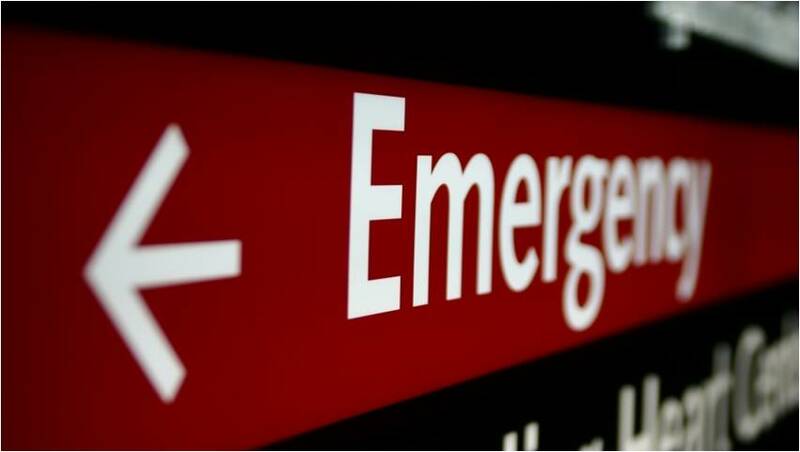 Most of my previous posts have looked at the sharp end where care in our emergency department takes place. I have not spent much time talking about the blunt end of our department – where the decisions that affect care are formulated. In our department the heart of that process is the EMERGENCY DEPARTMENT EXECUTIVE COMMITTEE (ED Exec for short). 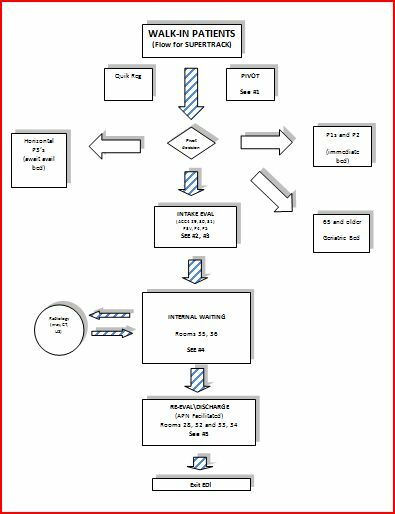 This is a process that my friend and chairman Mark Rosenberg introduced about five years ago. It was both simple and radical. Get ALL of ED leadership in the same room, at the same time, every week, and talk about problems, solutions. There already existed a friendly relationship between nurses and physicians and leadership was no different. But in reality most of the time docs talked to docs and nurses to nurses. In ED Exec our department’s physician leadership (chair, chiefs of services, residency director) and nursing leadership (director, manager, educators, clinical specialists) discuss and plan everything related to the department. Frequently representatives of outside departments (EMS, psych services, radiology) are invited to discuss relevant issues. The effect of these meetings is cohesive policy supported by all the department’s leaders that can then be implemented in unison. Our department secretary also attends these meetings. The presence of this long-time, non-clinical member of the department has added a vital perspective. I know that this collective leadership, while sounding so simple, is a rare entity in modern health care. Successes are shared by the team as a whole while inevitable obstacles are tackled without finger pointing between nurses and physicians. Information may still stream down two different pathways to the rest of the department but the messages are consistent. This expectation of cooperation extends throughout all departmental efforts and initiatives. Successful programs like EDQA (see EDQA Post) are a direct off-shoot of this collaborative approach. you knew this was the place to be if you wanted to have an impact on the big picture. we were part of something important. sometimes participants would get defensive of their territory or constituents (me included). Today there is still strain and conflict but it tends to be over ideas and not along practice lines. Communication within this group continues outside of the weekly meetings and sets a good example for others in our department. This collaborative style focused on getting-things-done remains the single most important thing I have learned about leadership. As promised the Spring will bring two exciting series. 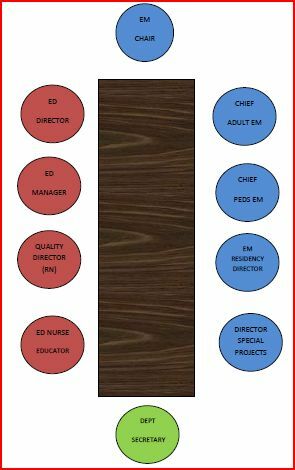 One on EDQA and the other on Geriatric Emergency Medicine. Both will be episodic but I will be mixing them up rather than just present them in solid blocks. We have scheduled meetings but have never had a secretary or other non exec member. I am going to add that to our team. It will be an added in site to our department. Thanks! Thanks for the feedback Kim! This person also does the physician scheduling so her input and understanding of upcoming changes is vital. “Change started happening.” Is one to infer that improvement, progress and staff working conditions improved? How so? Yes. As this is an ongoing series I have already written about some of the changes/progress. It is very hard to separate ED EXec and EDQA processes (which are at the core of our collaboration) from our successes. These successes include reducing absolute walkouts from over 8% to 1% during a doubling of our annual volume; significant reductions in door to doc and door to dispo times; along with physician snd nurse retention rates well over 95%.